No wonder why Kerala is addressed as God’s own country. 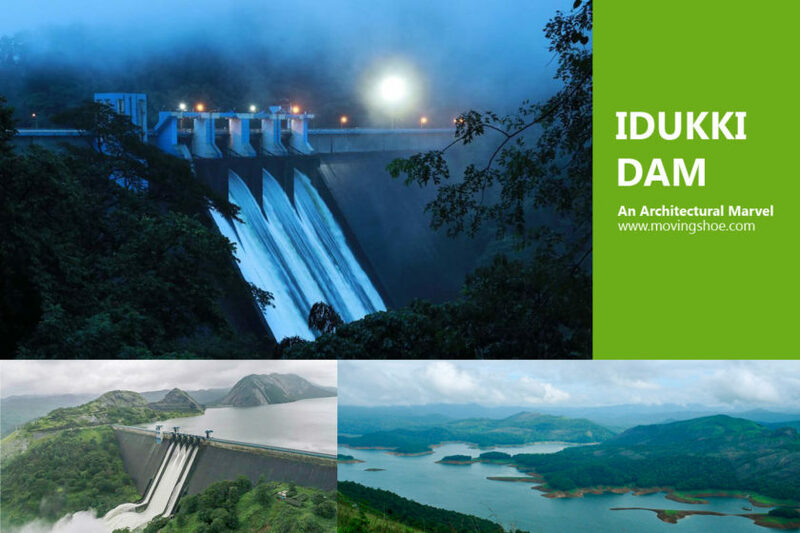 This bitter gourd shaped south Indian state is blessed with a balanced geography of mountains, rivers and beaches. There are more than 40 well known beaches in Kerala, however I would like to introduce few of the best beaches in Kerala for you. 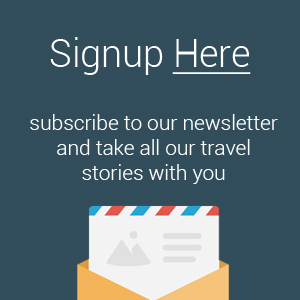 Feel free to contribute your feedback in comments. Kovalam is one of the best beaches in Kerala due to shallow waters and low tidal waves and shot into limelight in the early seventies with arrivals of the masses of hippies. 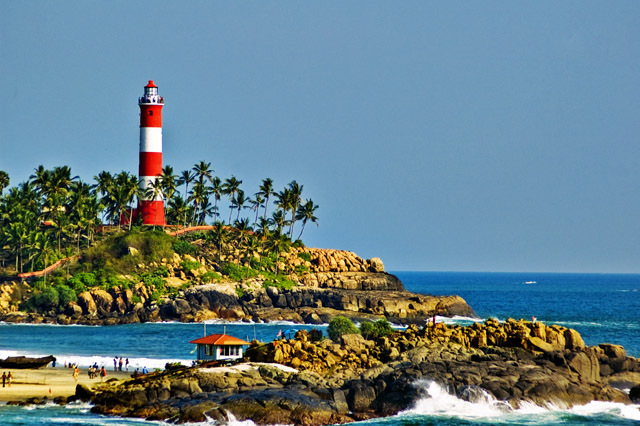 Kovalam beach is now having it’s own importance in the international tourism map. Kovalam is an internationally renowned beach with three adjacent beaches.Light House beach, Hawah Beach and Crescent Beach and Hawah beach is called so because of the top-less sunbathing permitted there. 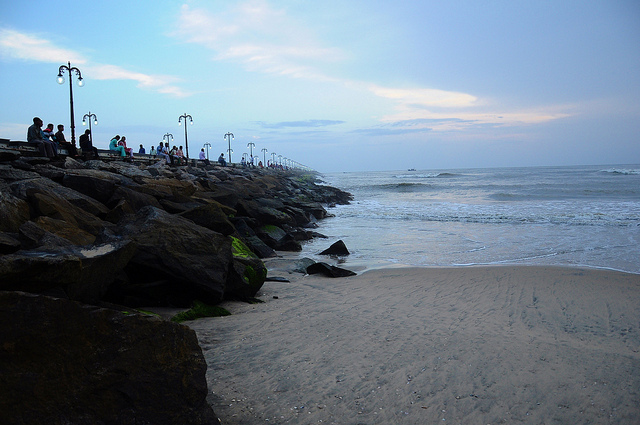 Kovalam is in Trivandrum district and one has to travel around 16kms from the city to reach the beach. Kovalam has a more relaxed atmosphere than goan beaches with a bit more laid back attitude , the food a touch softer and lighter.The major activities enjoyed by tourists in Kovalam are Surfing, wooden boat ride on catamarans and Motor Boat Ride. The beach complex includes a string of budget cottages, Ayurvedic health resorts, convention facilities, shopping zones, swimming pools, Yoga and Ayurvedic massage centres. Marari Beach (Mararikulam Beach) is in Alleppy district and is located on the way to Alleppy from Kochin. This beach in Kerala is eternal with coconut palm trees and golden sands. The beach is quite beautiful and the name ‘Marari’ arises from ‘Mararikulum’, which is a local village on the Arabian Sea Coast. Marari is a peaceful place to relax and chill out. If you wanna visit Marari, you must soak up and enjoy the serenity on the deserted sandy beaches. 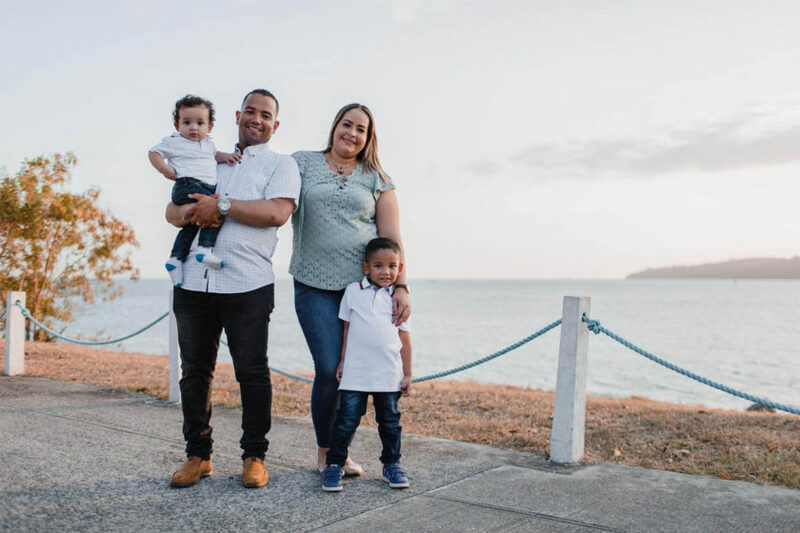 To make your trip interesting, you may roam around the beach as there are plenty of sightseeing places where you can spend some quality time with your loved ones. Accommodations at Marari beach include resorts and homestays. “Marari Beach Resort” is one of the luxurious resorts that are extremely admired by tourists. 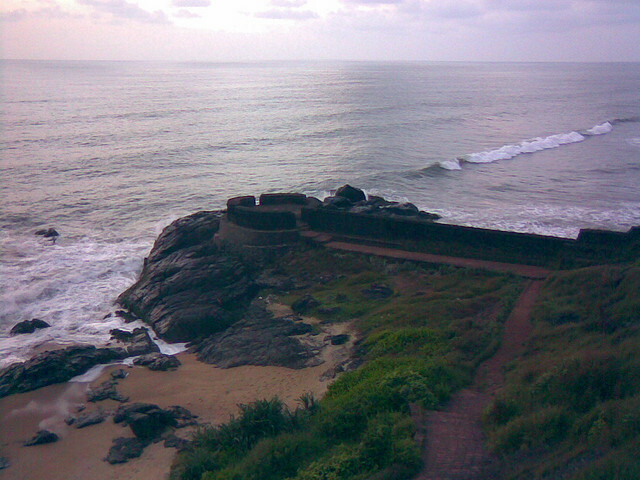 Bekal is located 16kms south of Kasaragod town on the National Highway and is famous for its largest and best preserved forts in Kerala. 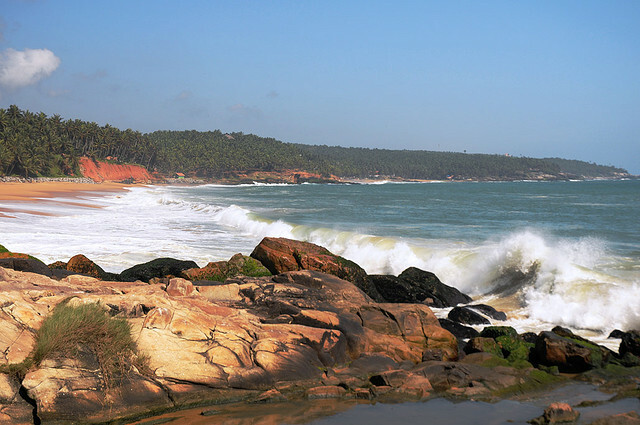 Bekal Beach is a lovely beach with the palm fringed surroundings and a great view of the Bekal Fort. The beach is really long and clean but again not safe for swimming. 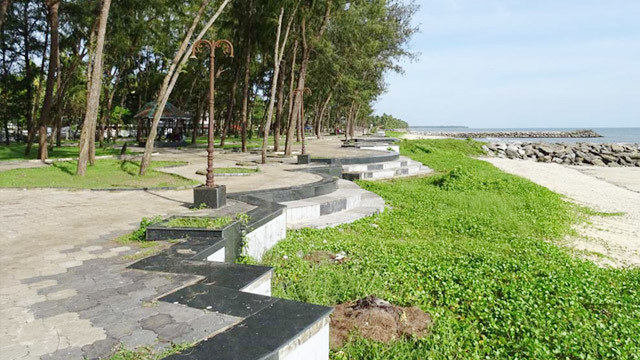 This is a beach which urges tourists strongly to use to keep the areas clean.There is also adjacent park and play area and zoo for kids as well in Bekal. The rocks around the bekal fort in the sea is a fantastic place to sit and meditate in the evenings. Known as the Venice of the East, Alappuzha has always basked a major place in the maritime history of Kerala. Alappuzha (Alleppey) is a landmark between a network of rivers flowing into it and the Arabian Sea. Alleppey is famous for its backwaters, houseboats, fishing and coir industry. 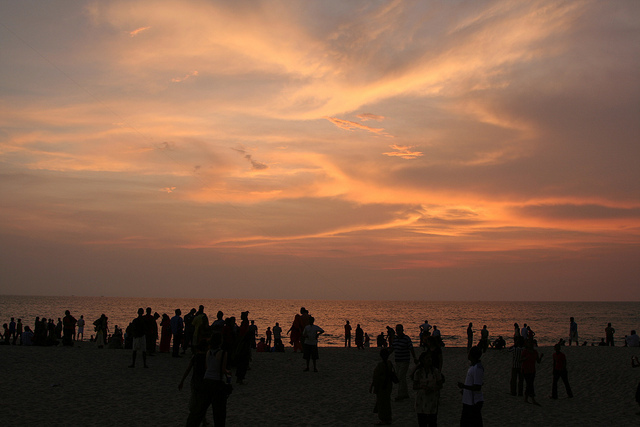 Alappuzha beach is a famous picnic spot and so it’s a favorite gateway for locals. Amusement amenities at the Vijaya Beach Park add charm to the beach. It houses the popular ancient pier that is approx.140 years old. Also, you can find an old lighthouse nearby Alappuzha beach which is very bewitching to visitors. Alappuzha beach festival is a famous event organised as part of new year celebration. It’s organised as an annual event in every year. Thousands of people gathers in the event includes from other district. Alleppy beach is one of the well know and best beaches in Kerala. Kappad Beachis located about 16 km from Calicut town and is well known as the point at which Vasco da Gama landed on May 27, 1498, when on his first visit to Kerala. The beach is enjoyable and has safe waters and you can even watch fishermen going out for fising and coming back in the evening to spread their catches in Kappad beach.There is also a rocky headland stretching into the sea and a 100-year-old temple. Vizhinjam is one of the most famous fishing harbors in Kerala where you can watch fishermen venturing into the distant sea at dawn. Kovalam is located a distance of 3 kilometers from Vizhinjam and Vizhinjam is rustic and earthy unlike Kovalam that is touristy. Marine aquarium in Vizhinjam which displays squirrelfish, piranhas, lionfish, surgeonfish , clownfish, giant turtles, moon wrasse, butterfly fish, trigger fish and sharks as well as rock- cut temple of 18th century are tourist attractions in Vizhinjam besides Beach. 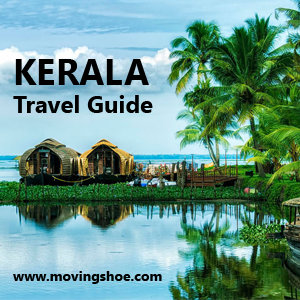 Beypore is famous for a small port through which trading was done to the Middle East and a beautiful beach with a kilometer bridge to sea where you can just walk to end and come back and the sunset from the Beypore sea bridge is a wonderful memory. 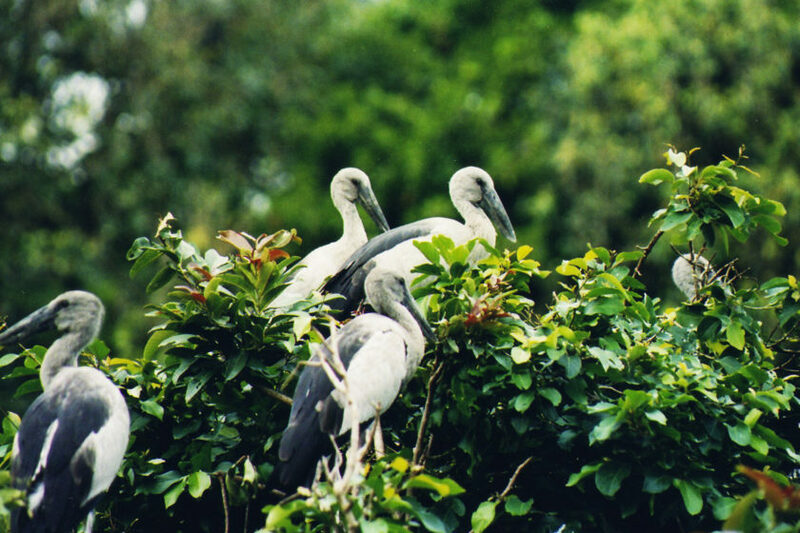 When you walks through the bridge you can see birds like egrets, kites, cranes and carlew around, hunting for fish. You can also watch chaliyar river merging with the sea from Beypore beach and can buy Souvenirs of Kerala from shops like Asha Handicraft Emporium and other shops. 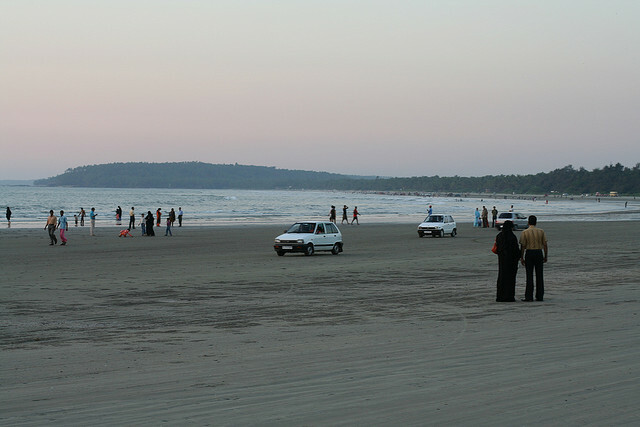 Muzhappilangad Beach is the only drive in beach in Kerala and the largest drive in beach in Asia .The sand is hard enough in this beach and you can drive your car on the entire stretch of the beach. The excitement of driving a bike or car over the waves is really high. Many locals learn car-driving here. The beach is located parallel to National Highway 66 between Kannur and Thalassery and if you are driving from Tellicherry towards Kannur, take the left turn just before the first railway crossing you encounter after crossing the Moidu bridge to reach an unpaved road winding through coconut groves leading to the beach. 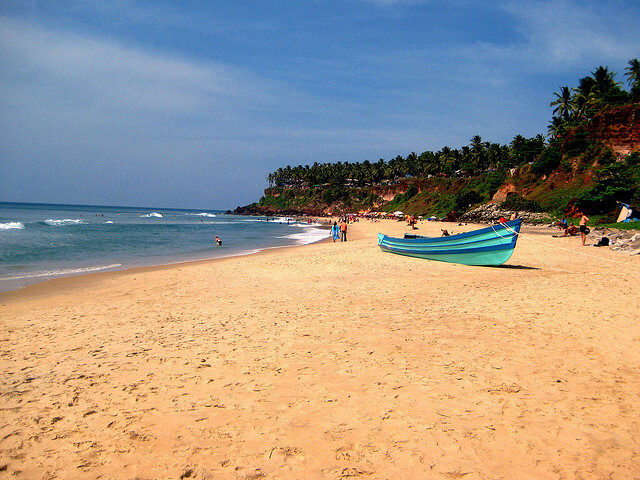 The beach is about 5 km long and curves in a wide area providing a good view of Kannur on the north. Local laws allow beachgoers to drive for a full 4 km directly on the sands of the beach. The beach is bordered by black rocks, which also protect it from the stronger currents of the ocean. There is a private island, which can be reached by walk at times of low tide that is located 100 meters from the beach. 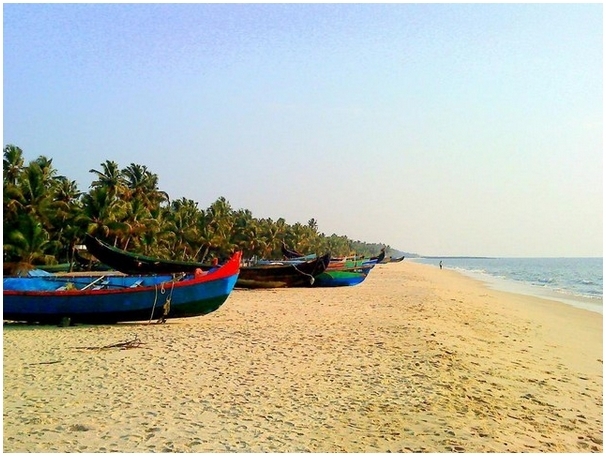 Kappil beach is a perfect blend of sea and backwaters which one can never exclude in their trip. It is not just a splendid picturesque spot for your eyes but you can experience the beauty through boating as well. The Priyadarshini Boat Club here offers boating facilities. Technically the road is now separating the sea and lake. The west is the Arabian Sea and the east is Edava Narayana Lake, which takes on a greenish tinge at times. 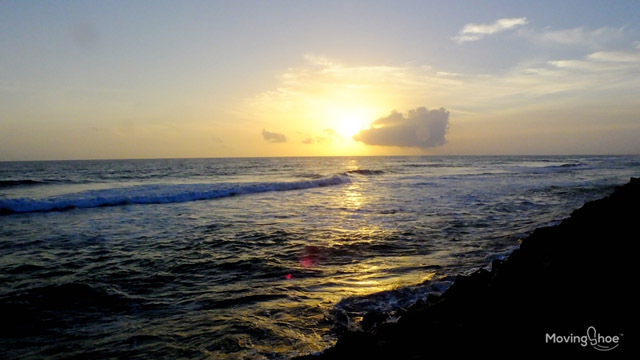 Varkala beach is again one of the best beaches in Kerala enlisted in world tourism map. When the neighboring Kovalam beach got taken over by bulldozers and chain resorts, the surfers drifted over to Varkala. 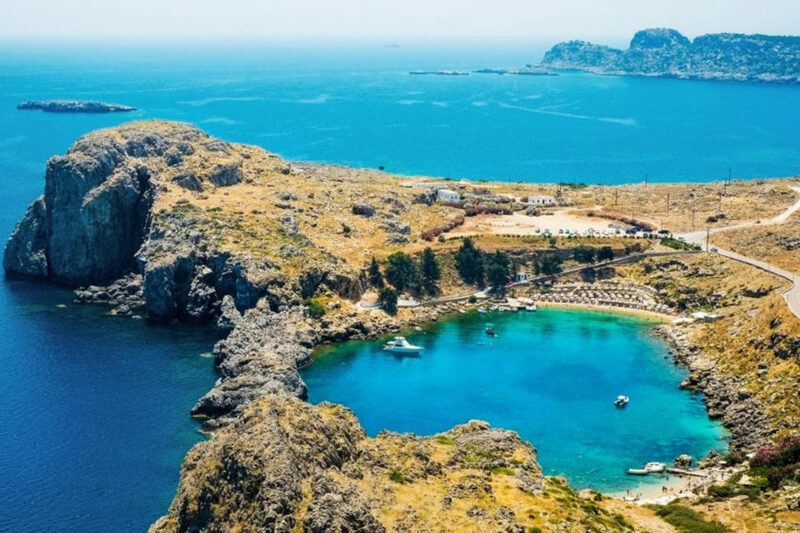 The long stretch of sand is flanked by rocky cliffs which is lined by an assortment of shacks (local cafes) serving plates of beer and fish cuisine in non-air conditioned huts. If you’re looking for laid back beaches s and are fed up with the crowds and prices in places like Kovalam, then its well worth checking out Varkala. The resort area lies along two cliffs, north and south, overlooking the beach areas. The main Papanasam beach is between these, while less crowded Black Beach is to the north. 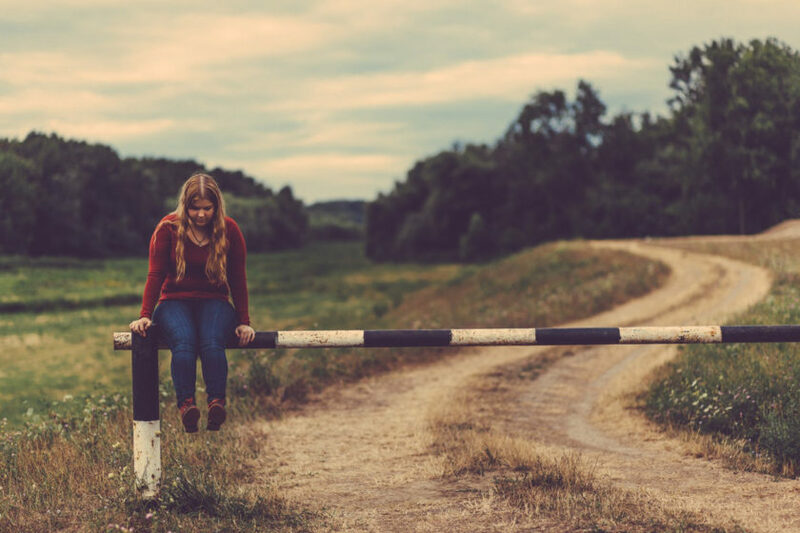 This entire area is easily accessible by walking the fine sidewalk along the cliff edges. Main Tourist Attractions in Varkala are Sivagiri Mutt which was founded Sree Narayana Guru, Janardhana Swamy temple, coir processing centers and Anjengo and its British Fort. 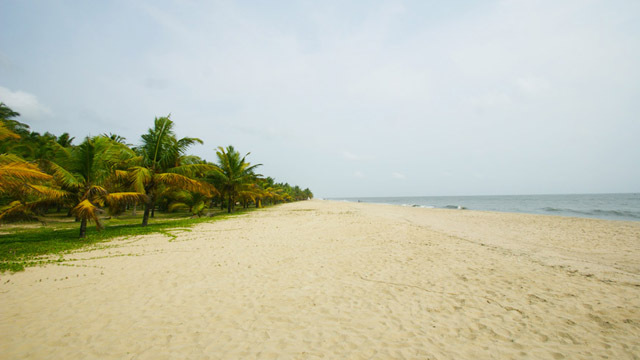 Andhakaranazhi is located at Alleppey near Ezhupunna and is a serene and calm beach npt frequented by tourists. 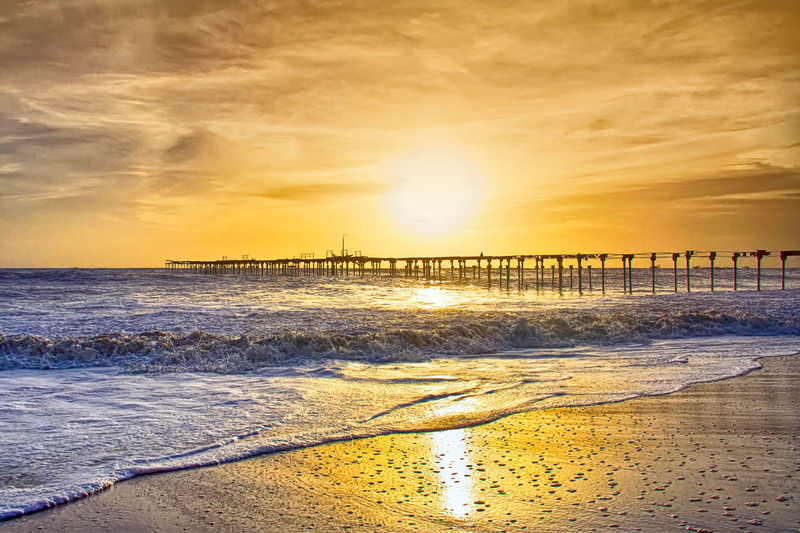 It is one of the most beautiful and pristine beaches near Alleppey and is located at a distance of 30 kilometers from Kochi. There is a beautiful light house near the beach along with a Tsunami shelter. If you want to enjoy Andhakaranazhi Beach, you can try out our Kerala Village Tour package that combines the beach, backwaters and life in a Kerala Village. These are few of the best beaches in Kerala, but the list can’t be shorten down to just eleven beaches. Soon I will write some of the unexplored beaches of Kerala as well.